Trade associations like the NICEIC have been put in place to help ensure a tradesperson is competent and installing to the current regulations. They also help reassure the customer that the tradesperson can sign off their own notifiable work and has had their work assessed. A man from Lanarkshire has recently been sentenced to prison for falsely claiming to be an NICEIC Approved Contractor, as well as a SELECT Approved Contractor and a Building Standards Approved Certifier. He pleaded guilty and has been sentenced for 11 weeks in prison, and also been fined £675. During trial, the man pleaded guilty to the charges placed against him, while also admitting that he had in fact been running his company while pretending to be an NICEIC approved contractor. He had been securing work and taking money by falsely issuing NICEIC certificates and reports, when in fact he was not authorised to do so. This is a serious offence that the NICEIC have no problem naming and shaming. An investigation into the rogue trader was carried out by the NICEIC to confirm reports, before it was passed onto North Lanarkshire Council Trading Standards team. The most worrying part is that some customers may not even know if their trade is falsely using a scheme logo. The work could be substandard and dangerous, and also not comply with current regulations. It’s important that customers verify their traderpersons scheme registration claims, whether they are a Part P scheme like the NICEIC or Gas Safe. 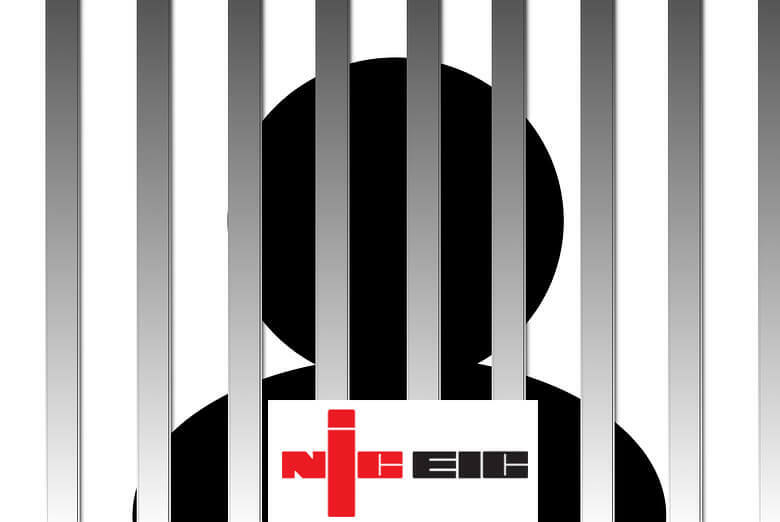 The NICEIC operate a named and shamed wall for any trader who has fraudulently operated under the NICEIC or ELECSA name/logo, when they have not been authorised to do so. If you are suspicious about any traders working in your area, you can check on the competent persons scheme website to confirm they are registered with a scheme. If you suspect they are fraudulently misusing scheme logos, then report them to that scheme immediately so they can investigate further. Read on to find out more about Part P of the Building Regulations to keep your home safe and regulated.